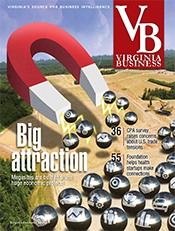 Manufacturing in Virginia finally is bouncing back after a decade of job losses. 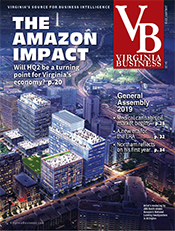 “From 2001 to 2010 there were approximately 110,625 jobs lost in manufacturing, and in 2011 there was a net gain of 1,107 manufacturing jobs, reversing the trend,” says Mike Lehmkuhler, the Virginia Economic Development Partnership’s vice president of business attraction. 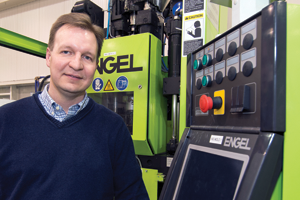 Lehmkuhler credits the comeback to an improving economy and the “reshoring” trend among companies such as Caterpillar, General Electric and Whirlpool, bringing offshore operations back to the U.S. “We expect that trend to continue,” he says. 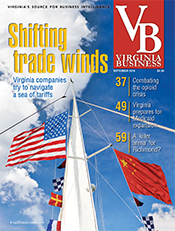 Several manufacturers in Virginia have expanded operations during the past year. 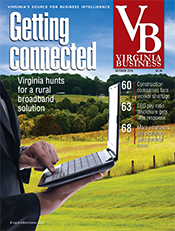 “Other companies are looking at Virginia,” Lehmkuhler says. “There is a definite uptick. We are expecting a net gain of jobs in 2012 as well,” when all the data is compiled. 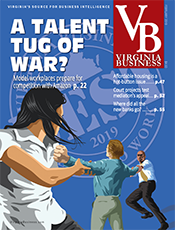 Continuation of the trend, however, could depend on the ripple effects of sequestration, automatic federal budget cuts that took effect March 1. 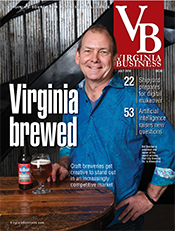 Four Virginia manufacturers that have recently expanded are Cadence Inc. in Staunton, Homestead Creamery in Franklin County, Bauer Compressors Inc. in Norfolk and Virginia Transformer in Roanoke. Cadence, which makes precision cutting and piercing instruments used for industrial and health-care applications, expanded its Staunton facility last August, adding about 25,000 square feet and 50 jobs. It plans to add another 65 employees by the end of this year. 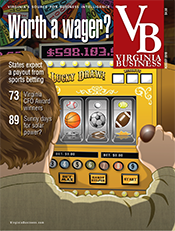 The expansion was prompted by increasing revenues, up 34 percent in 2012 over the previous year. 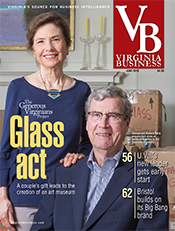 The Staunton facility now covers more than 93,000 square feet and employs 203 people. Last year, the Inc. Hire Power Awards named Cadence one of the top 10 manufacturers in the United States and the No. 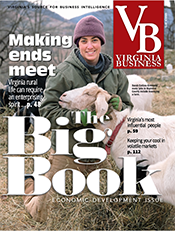 1 manufacturer in Virginia for new jobs added from 2009 to 2011. “We added 79 people companywide,” Connor says. Cadence also has locations in Providence, R.I., and Pittsburgh, where it is building a new medical device facility. Cadence now has a total of 335 employee. Homestead Creamery is in the midst of a three-year plan to expand its production facility in Franklin County and hire 20 additional employees. The new hires will increase the company’s total employment to about 45. The company produces and distributes bottled milk, ice cream and other dairy products. “We have put in some new equipment and need storage for other equipment that we are adding, such as bigger tanks and a freezer area,” says president Donnie Montgomery. The company’s expansion was aided last year by a $60,000 grant from the Governor’s Agriculture and Forestry Industries Development Fund, the first of its kind to be awarded. Also helping were grants of $45,000 from the Tobacco Region Opportunity Fund and $30,000 from Franklin County. In response to customer demand, Homestead plans to expand production to include cheese and yogurt. 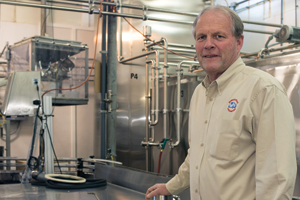 “We made yogurt when we started but dropped it to focus on milk and ice cream and butter,” Montgomery says. 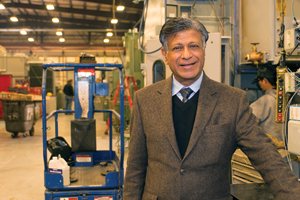 Double-digit growth has prompted Bauer Compressors Inc. to expand. The company, which currently has 170 employees in Norfolk, will add 130 employees during the next three to five years. Bauer’s parent company, Bauer Comp Holding in Munich, Germany, manufactures the equipment the Norfolk plant uses to build compressor systems for specific purposes. Specialties include breathing air compressors used in diving, fire and rescue operations, industry and the military. 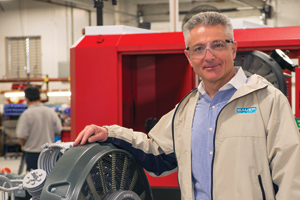 Breathing air compressors represent “about 70 percent of our market share worldwide,” Bayat says. 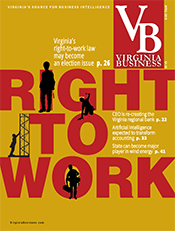 Virginia Transformer has been based in Roanoke since its inception in 1974. Over the years it has more than tripled the number of people it employs and opened additional manufacturing plants in Pocatello, Idaho, and Chihuahua, Mexico. The company has more than 700 employees total. The company’s transformers are used in facilities ranging from paper mills and data centers to airports and oil fields in the U.S., Canada and Mexico. “Anywhere they have a large power usage,” Jain says. The company also exports to countries in Central America and Africa. 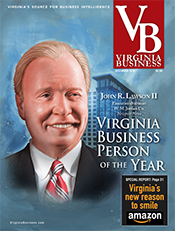 When the company is tapped out space-wise, Jain would like to stay in Virginia but that depends on a variety of factors, including incentives. “It takes time to find the right location and incentives,” he says, adding that a new plant would add up to 250 jobs.